Home Knowledge Centre Blog Leave and Absence Sickness The Sunday Times – Business Doctor: How can I stop regular sick days? The Sunday Times – Business Doctor: How can I stop regular sick days? CN Writes: Over the past few months I have noticed that one of my employees has had regular sick days. They are never more than one or two days, but their frequency is starting to concern me. How can I approach this situation? 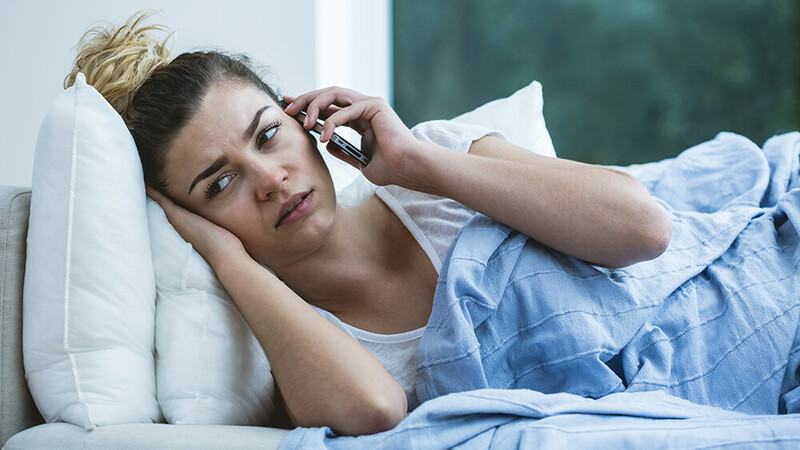 These are the types of sickness absence that you may be able to reduce by consistently keeping records of sickness absence and making employees aware that no absence will be left unregistered. Records will allow you to spot any patterns that may emerge. Without monitoring sickness you won’t spot that employee who regularly phones in sick on a Thursday when you know that a couple of the admin staff always go for drinks on a Wednesday night. Short term absences can be a result of a number of different reasons. Being aware of the reason behind the absence will help you find a way to reduce absences of this type, and to do this any type of absence should be followed up with a ‘return to work’ interview. An interview of this type can help identify any absence problems, especially in short-term absences, at an early stage. This will allow you to understand the reasons which caused the absence which will enable them to manage it effectively. As an employer you should have a discussion with the employee and to establish if there is any support you can provide. Persistent absence can amount to a disciplinary offence and your disciplinary procedure should cover this. Some absence monitoring methods work by setting a trigger point, for example the ‘Bradford Factor’, where disciplinary action will be instigated once an employee’s absence levels have reached the ‘trigger’. Several single day absences will result in the employee reaching the trigger point much quicker than fewer instances of long periods of absence, even though the number of days of absence is the same. A clear absence policy is necessary as it can support the needs of the business and set out the rules and responsibilities employees should comply with. An absence policy should give details of how to notify the employer when staff members cannot attend work, how to fill in a self-certification form or when they need to provide a fit note, details on any contractual sick pay and any absence trigger points which will initiate disciplinary action. An all round comprehensive attitude towards all types of sickness can certainly work to reduce absence in an organisation.